Your website will rank continuously and smoothly because your site impression will increase by this method. Users search for your keywords in google and navigate 10 pages to find your site. Your main (indexed) page will be clicked and visited for 3-6 Minutes. Organic traffic visits will increase your site CTR (Click Through Rate). When your CTR Trends to 100% it means your site title and content are more relevant to keywords from other sites and google will definitely rank your website. Internal pages will be visited 2-3 Minutes to decrease bounce rate. Low bounce rate means your content is fresh and users remain on your site and navigate page to page. Your keywords must be in the first 100 google search results. It works with both http and https version. You can have targeted country and city search visits. The number of daily visits depends on your keywords global search. We accept Just 2 keywords with every Order. Send us long tail keywords to rank better. Search is from both Mobile and Desktop devices. 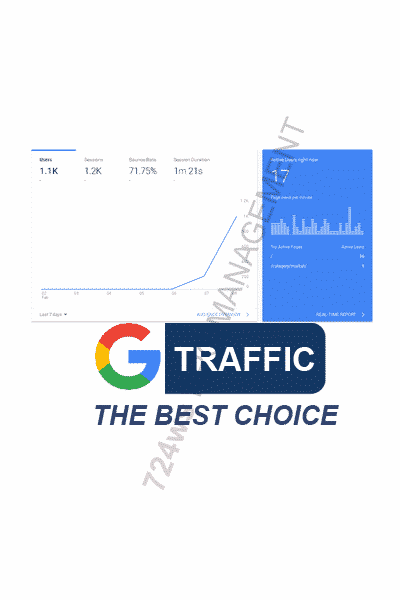 Search targeted keywords traffic visits is one the most professional services in 724ws SEO services. Many serach engine ranking factors are mentioned in this service. CTR and Impression concepts, User experience behavior, how a fresh content will cause more leads to your site and many many other ranking factors are assumed in this service to gain the best results for you. 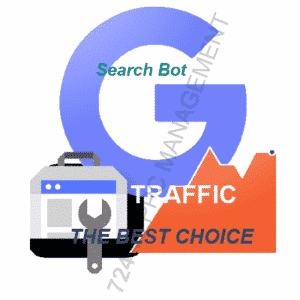 So in comparison with the competitors prices and options of this service there will be no doubt to order this service or purchasing the main search script. This Video To Become More Familiar To This Service.